The dinosaurs are under threat in the sequel to 2015’s 'Jurassic World', which reunites Bryce Dallas Howard and Chris Pratt, this time with J. A. Bayona at the helm and Steven Spielberg executive producing. 'Jurassic World: Fallen Kingdom' hits theatres next summer. In the four years after the destruction of the Jurassic World theme park on Isla Nublar the dinosaurs have been roaming free on the island. But now a volcanic eruption threatens to wipe them out forever, unless they are taken to safety. The BFG, Pete's Dragon And Finding Dory - Disney's Five Year Schedule Promises Lots Of Family Favourites! Here's a snippet of what to expect in the near (and not so near) future. Walt Disney Pictures have been having a field day with the amount of fairytale re-makes and endless sequels being released and announced recently. No doubt one of the most prestigious film companies in Hollywood, being nearly 100 years old, the unit and its studio parent Walt Disney Studios are responsible for some of the greatest classics ever produced - but what can we expect on our screens in the next 5 or so years? 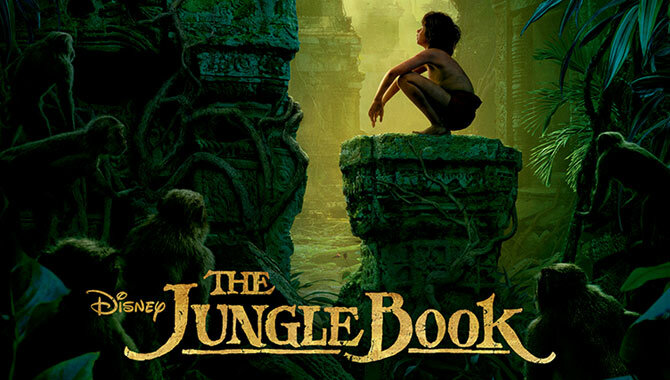 Everyone's excited to see Emma Watson and Dan Stevens in the 2017 live action re-make of 'Beauty and the Beast', and we've already received a teaser for Jon Favreau's 'The Jungle Book' starring Scarlett Johansson, Idris Elba and Bill Murray. But did you know Disney are also re-launching the likes of 'Mary Poppins', 'Winnie The Pooh', and 'Pinocchio' with a script from Peter Hedges? As for sequels, 'Toy Story 4' is a no-brainer, and 'The Incredibles 2' and 'Frozen 2' already have a buzz about them, but what about 'Wreck-It Ralph 2', 'National Treasure 3' and 'Pirates of the Caribbean: Dead Men Tell No Tales'? 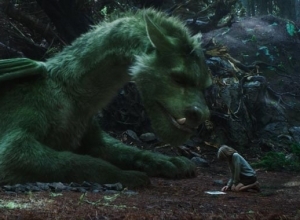 Continue reading: The BFG, Pete's Dragon And Finding Dory - Disney's Five Year Schedule Promises Lots Of Family Favourites! 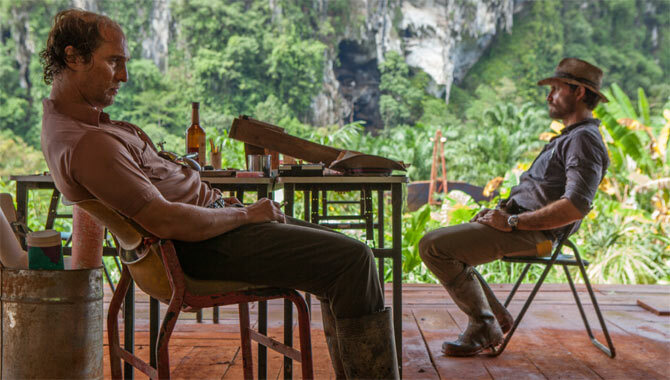 Nearly two months after its release, 'Jurassic World' is proving enduringly popular at the box offices, overtaking 'The Avengers' to become one of the 3 most commercially successful movies ever. The box office performance of Jurassic World continues to go from strength to strength, with the news that the dinosaur blockbuster has overtaken The Avengers to become the third highest-earning movie of all time, according to The Hollywood Reporter. 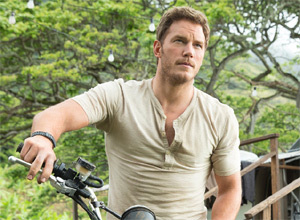 Featuring Chris Pratt and Bryce Dallas Howard, and directed by Colin Trevorrow, it has now taken $1.522 billion at worldwide theaters in the six weeks since its release on June 12th. This nudges it very slightly ahead of the Marvel smash, which took $1.52 billion overall in 2012. 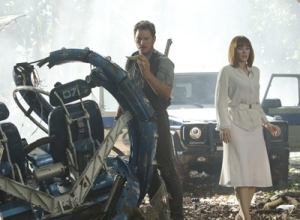 'Jurassic World' has knocked it out of the park, passing the $200million mark in its opening weekend in America. We all knew it would be big. Bring back the Jurassic Park franchise after a gap of 14 years, add Chris Pratt and a fearsome new dinosaur into the mix, and push the Steven Spielberg connection (albeit as executive producer), and Universal has undoubtedly got a hit on its hands. But it's not until after Jurassic World's opening weekend that anyone knew quite how big it would be. The film has debuted in the US with a whopping $204.6million, doubling the studio's original weekend estimate, Box Office Mojo reports. 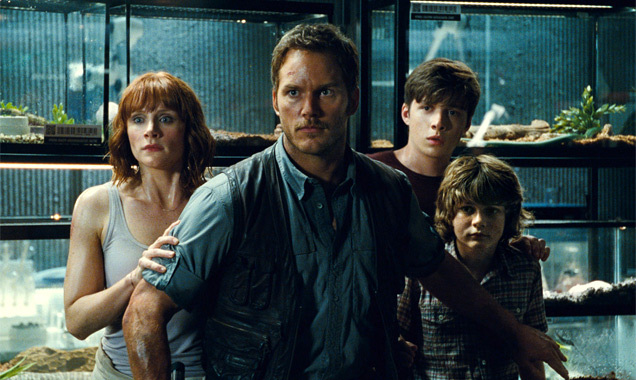 The long-awaited fourth film in the 'Jurassic Park' franchise is smashing expectations at the US box office. Dinosaurs ruled the earth 65 million years ago, and now they're ruling the box office, with Jurassic World making an estimated $82.8million in America by the end of Friday. Outperforming most analysts' predictions, the film has scored the third-best Friday opening on record, according to Box Office Mojo, placing it behind only Avengers: Age of Ultron ($84.4m) and Harry Potter and the Deathly Hallows: Part 2 ($91m). Turning into an action movie star was a new thing for Bryce Dallas Howard, the actress better known for comedy-dramas like 'The Help' and '50/50'. But in 'Jurassic World' she dives right into the fray, all while wearing a white business outfit and high-heels. 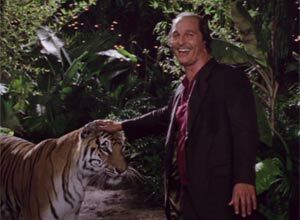 To prepare for her role as park executive Claire, Howard trained with UFC champion Pete Williams, who was also her on-set driver. "He was so helpful," she says, "because as someone who is a professional athlete, he really knew how to take care of your body. And I was like, 'Hey man! I've got to do all this heel running, can you give me some tricks?' He was awesome, and really helped me." With studios afraid of anything new or original, it's not surprising that the dinosaurs are back on-screen nearly 15 years after the rather disappointing Jurassic Park III. The good news is that this film has a clever script and solid characters to go along with the first-rate digital work. So even if the effects kind of take over the movie in the final act, it's still a great ride. The massive island resort Jurassic World has been running safely for a decade off the Costa Rica coast, so it needs ever-scarier attractions to bring in visitors. The owner Masrani (Irrfan Khan) has been instructing his top scientist (BD Wong) to genetically engineer a bigger, scarier species, and he's come up with a beast called Indominus rex. Park manager Claire (Bryce Dallas Howard) has her doubts, but her velociraptor trainer Owen (Chris Pratt) is downright furious when he finds out. 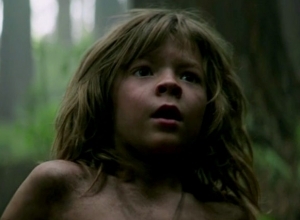 Sure enough, just as Claire's nephews (Ty Simpkins and Nick Robinson) arrive for a visit, the I-rex escapes and threatens the 20,000 visitors on the island. The screenplay sets everything up in fine disaster movie style, with quickly explained back-stories to add some emotional undercurrents to the big-scale chaos. There's also, of course, a requisite villain in the form of the meathead Hoskins (Vincent D'Onofrio), who thinks dinosaurs could be used by the military and welcomes this catastrophe as a chance to prove his point. Thankfully, the cast dives in with gusto, adding hilarious personality touches to every scene. Pratt is terrific as the swashbuckling action-man, nicely set against the feisty Howard, who trumps him by doing all her action scenes in heels. Simpkins and Robinson have a lively adventure all their own that adds to the film's overall appeal. And there are superb side roles for the talented likes of Omar Sy, Judy Greer and Jake Johnson that add both humour and emotion. When John Hammond first created InGen and prepared Jurassic Park, it was a colossal failure. 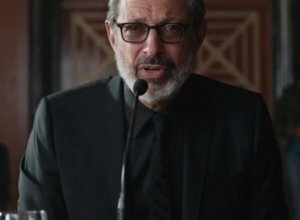 When Jurassic World was later opened for the public, a lot had been learnt from Hammond's mistakes, and the new amusement park opened without any problems. But when visitors began to dwindle, something drastic had to be done. 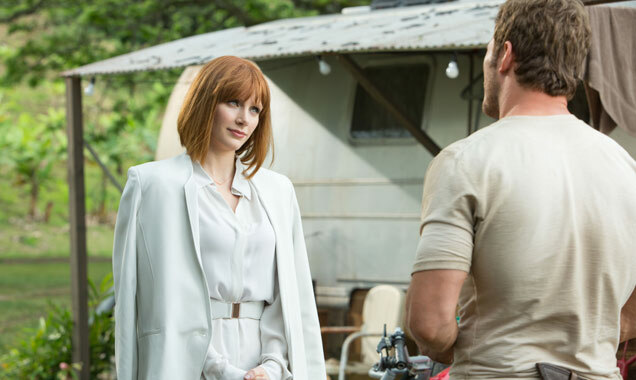 Claire Dearing (Bryce Dallas Howard), the park operations manager has organised to have a hybrid dinosaur created, and needs the dependable and knowledgeable Velociraptor trainer Owen Grady (Chris Pratt) to ensure the enclosure is safe for the new dinosaur. But when it eats its twin, and Grady arrives to inspect it, the Indominus rex breaks free, bringing havoc and destruction in its wake. Chris Pratt Gushes Over His Wife Anna Faris: "We Are Meant To Be Together"
Chris Pratt raved about his wife, Anna Faris, in a recent Reddit AMA. Pratt described his wife as "great", "patient and understanding" and "kind and genuine". Chris Pratt couldn't help but tell the world how wonderful his relationship with his wife, actress Anna Faris, is and said they "are meant to be together". The couple have been together since 2007 and married two years later. 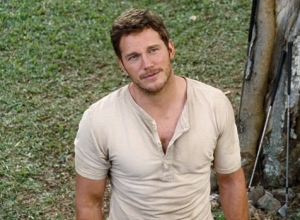 Pratt was being questioned by fans on Reddit when he was asked how he met Faris and what she is like as a wife and mother - the couple have a son together, Jack, born in 2012. Chris Pratt raved about his wife, Anna Faris, in a recent AMA. 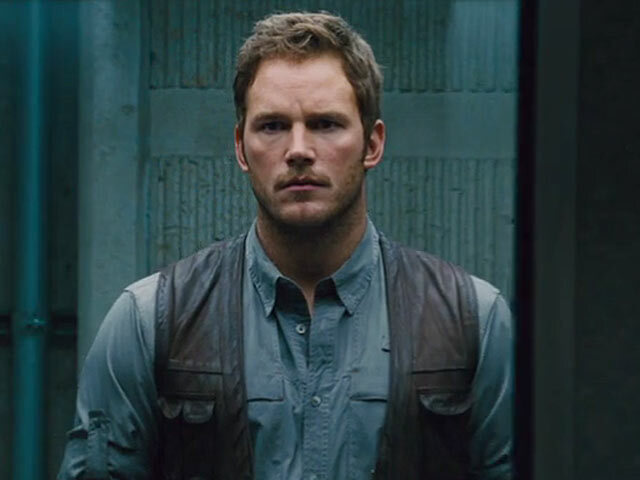 Read More: "They're Dinosaurs; Wow Enough": Second Jurassic World Trailer Revealed. 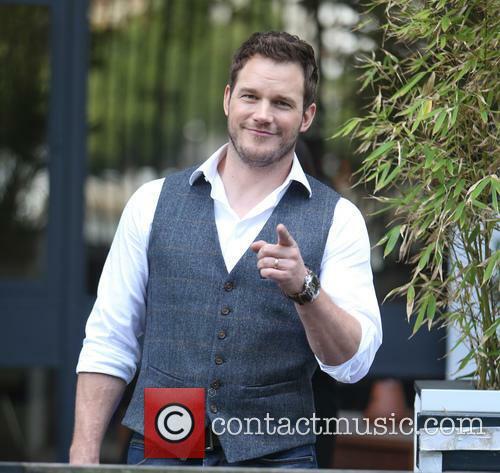 Continue reading: Chris Pratt Gushes Over His Wife Anna Faris: "We Are Meant To Be Together"